Seaweedy’s Note: This story is being added today and I am focusing on the prologue and first few chapters. Snowflake Fairy has lost her way as a supernatural–she has no powers and no family. But she is determined to start afresh in a new town with a new life. Quickly she adjusts, finding everything necessary to make a Rainbowacy work: a place to live, albeit humble, a job on the bottom rung of the ladder and a man of suitable greenness–the first color in the author’s scheme–eager to love and be loved. Baby Talk! Little Charlie, Matt’s brother, keeps all attention firmly planted on himself when Hazel and Matt are around. Kay and Jake break the news about the conception of their first child and learn the new one will have a cousin as Kirsten and Andy are expecting as well. Jill returns to front and center of this story when she makes a difficult decision about where she and the children will live. After explaining her decision to multiple lovers/fathers, a big move is made to the resort town of Lucky Palms where hopefully she will find a regular influx of fresh daddies! Fernando is brimming with anxiety over what to do about Robyn’s betrayal. He discloses all he knows to Madame Q and her response leaves him in even more of a quandary. Utilizing lyrics to a beautiful song, the author presents a chapter of pictures and poetry that presents a view into the young heroine’s complex life. Larka awakens from a coma-like state and immediately is at odds with her mother and father. She seems to have better success getting along with her grandfather even though she boldly asks probing questions about his past. This science fiction drama continues with protagonist Freya imploring her commander to take her medical advice and later, finding Captain Hunt in the quarters of her companion, Meng, handing over the reigns of the ship as he prepares for the worst. 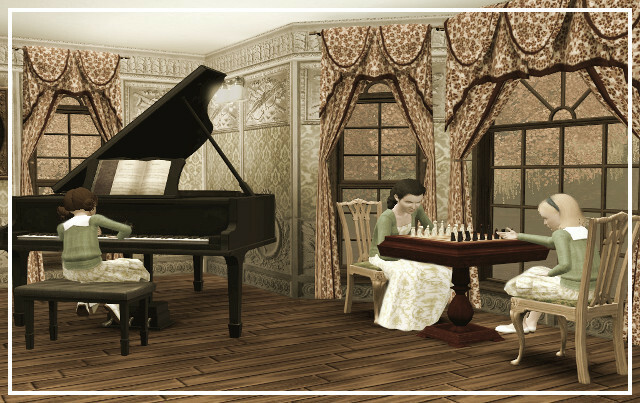 Claire revels in her memories, first of Andrew’s lingering kisses from last night and later, her childhood discussion with Ethel about the very brother she is now so incredibly smitten with. But as she undresses, she is reminded of terrible, brutal times. 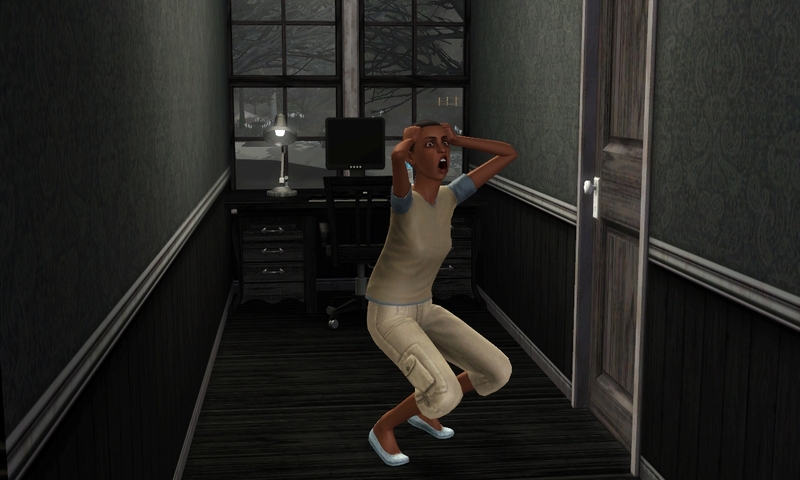 Lovely Amanda moves away from the city after a family tragedy and finds herself in Appaloosa Plains. She dreams of finding a handsome cowboy in the country town but is sidetracked by another city transplant, a man who cares for her very much. In spite of being singled out for her urban roots, she manages slowly but surely to settle into her new home. Seaweedy’s Note: I am adding this story in today’s update and, as I have just started reading, I am focusing on the first few chapters.